When marketing a business online, many people struggle as it is not always so easy to get started. Meaning, it is easy to become overwhelmed and lose patience as there are so many options and routes one can take. While this is true, it is still possible to succeed with an Internet marketing strategy. With these five tips an entrepreneur will have no trouble marketing his or her business to excited and interested customers. First and foremost, one must have great content that speaks to users. For example, when running a personal injury law firm, a lawyer can write and publish articles to help people understand the process. With this, the firm can talk to people directly through the website. This will help in other ways too as conversion rates will soar when visitors get their questions answered quickly when visiting your company website. Now, to make enjoyable content, one does not necessarily have to be an English major. No, when creating the pages, the writer should offer value and speak to his or her readers in a way that is easy for anyone to understand. Without a doubt, when doing so, an organization will provide value to it’s website visitors. Now, social media is not as simple as some people think. Yes, it is easy to make a Facebook and Twitter account, but there is much more to the equation. A company must remain active on social media all the time. At the same time, employees should respond to client inquiries and complaints. Simply put, when making engaging posts, the staff members can speak to customers and even get other people to follow the social media feed. This is a great and inexpensive way to market a business on the Internet. When looking to gain customers quickly, one should use Google AdWords. While this is not the cheapest route, it is the fastest way to get website viewers almost immediately. When using this, an organization would show ads based on a given search. For example, a personal injury law firm would post advertisements when Internet users want to find services from a lawyer or attorney. Again, while this is not the cheapest solution, it is an easy way for a company to start getting hits to its website within a couple of hours of signing up. As mentioned, a website owner should strive to write great content that users truly enjoy and want to revisit. This is the cornerstone of any SEO plan. With a smart SEO strategy, a website can enjoy plenty of free traffic from visitors who are highly interested in the field of interest. To succeed in SEO, one should have a nice website with great content. Furthermore, the site owner should try to obtain links from other quality websites. When doing so in an intelligent manner, a site owner will get plenty of organic traffic to his or her pages. Finally, when looking to succeed with an online marketing strategy, one should use Google Analytics to track visitors and see where they came from and from which page they left. Of course, one can also use StatCounter to track visitors. Tracking your website statistics can play a key role in understanding your audience and providing them with valuable content. When running a business, whether it is small or large, it is extremely beneficial to have a solid and workable online marketing plan. Fortunately, with these five tips, one can succeed when heading online to market their business. If you or a loved one has been injured in an auto accident due to someone else’s negligence you may benefit from speaking with a personal injury attorney. 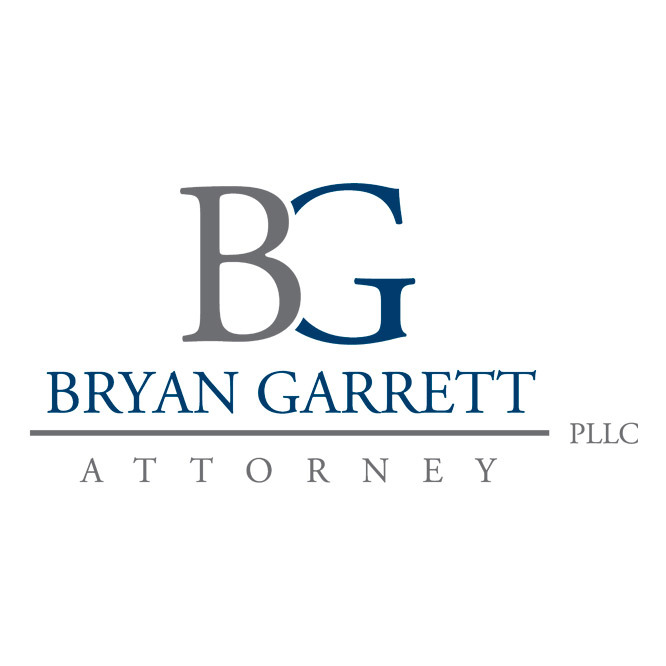 Bryan Garrett is a personal injury attorney in Oklahoma City, Oklahoma. Call the personal injury law firm of Bryan Garrett in OKC today for a consultation. Bryan Garrett will fight for you!